Be prepared to be impressed by this tastefully updated 3 bedroom, 2 bathroom home located in the heart of Dr. Phillips. 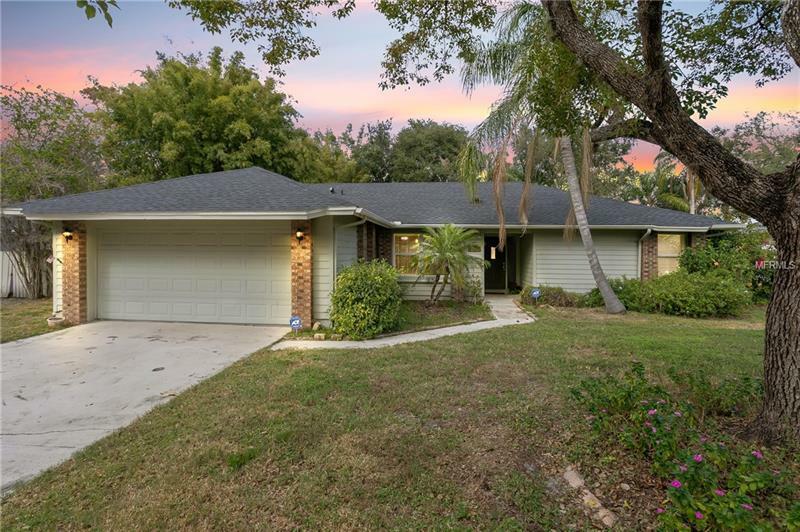 Sitting on almost a quarter acre, this home features an open concept floor plan, vaulted ceilings, fresh paint, and solid wood floors throughout. A screened in patio and fenced in backyard leaves you with plenty of options. Zoned for A-Rated schools and located within minutes from the Dr. Phillips YMCA, the world famous Arnold Palmer Bay Hill club, and Restaurant Row, life doesn't get much better than this!